"Responding to the Call to Service, GRIP transforms the lives of homeless, hungry and disenfranchised people." 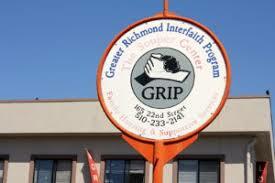 We the Greater Richmond Interfaith Program (GRIP), assemble as a diverse and inclusive coalition dedicated to helping those of our community in need to transition to self-sufficiency. In abiding by our member’s shared traditions and principles, we strive to further social responsibility, justice and spiritual healing in all our community activity. By recognizing our common humanity, we celebrate life, dignity and faith in our strategic efforts to end homelessness, hunger and disenfranchisement. We work towards these through proactive solutions built on trust and motivated to achieve results. Our broad interfaith relationships throughout the Bay Area afford opportunities to embrace the sacred service of assisting the indigent with focuses on healing and a commitment to transforming lives. 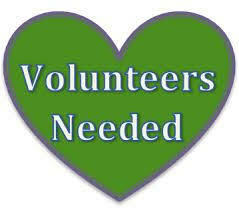 To volunteer please download the volunteer application below. Please click the hyperlink below.